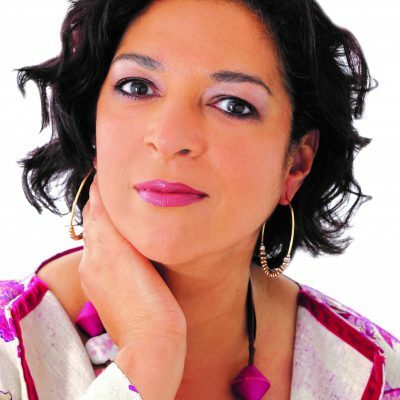 Born in London of Jamaican and Goan heritage, Shireen Francis initially learned her craft in Afro-Caribbean music. However, inspired by artists such as Sarah Vaughan, Ella Fitzgerald, Marlena Shaw, Dianne Reeves and Carmen Lundy, she soon moved into jazz singing and writing her own material. Shireen is a warm and soulful performer who continually takes her audiences into a new dimension. Her sound is rich and multi-layered, at once delicate, yet powerful. Shireen sings jazz in a uniquely sophisticated way reminiscent of the late greats. Her rich vocals and innate musicianship is always an uplifting musical experience. 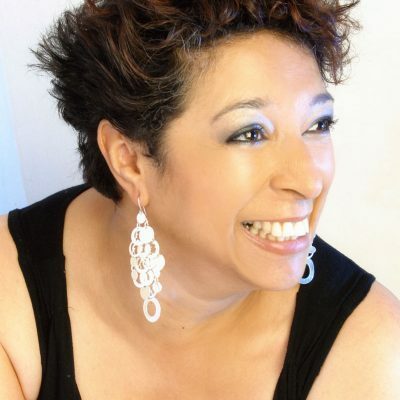 During her 25-year career, Shireen has performed at top international venues and festivals, including Ronnie Scott’s, Royal Festival Hall, Royal Albert Hall, 606 Club, The Hideaway- Streatham, and Pizza Express Dean Street. 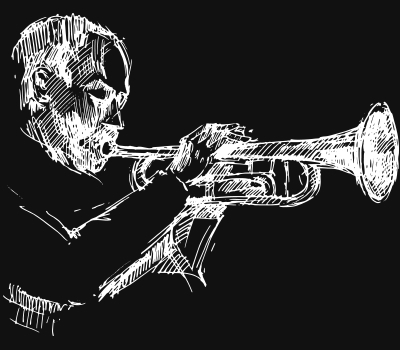 She has performed along with acclaimed artists such as John Etheridge, Jim Mullen, Ciyo Brown, Benny Green, Humphrey Lyttleton, Mark Murphy, Anita Wardell and Billy Ocean. Once described as a cross between Ella Fitzgerald, Aretha Franklin and Shirley Bassey, Shireen never fails to impress taking you on an immersive and heartfelt journey through jazz, blues and gospel with just a touch of her Caribbean roots. Shireeen will be joined by Ciyo Brown – award-winning Jamaican-born guitarist Ciyo Brown.